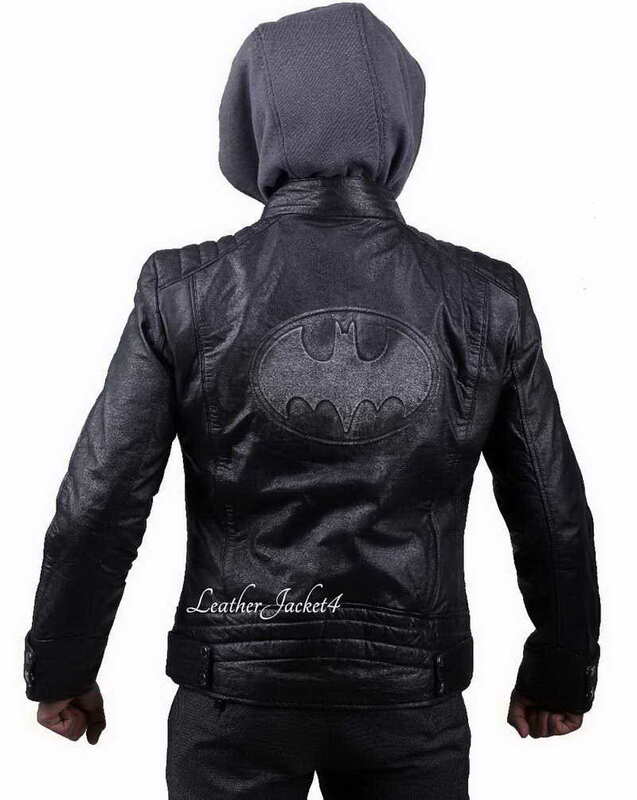 Speed up your styling endeavors with Batman hoodie made from top quality real leather. Bruce Wayne has got massive fandom so guise in his outfit will definitely attract lots of compliments. Here we present you to another style inspiration taken from the movie “Justice League” where Batman appeared in his typical blackish ensembles to keep you from the time of cold. 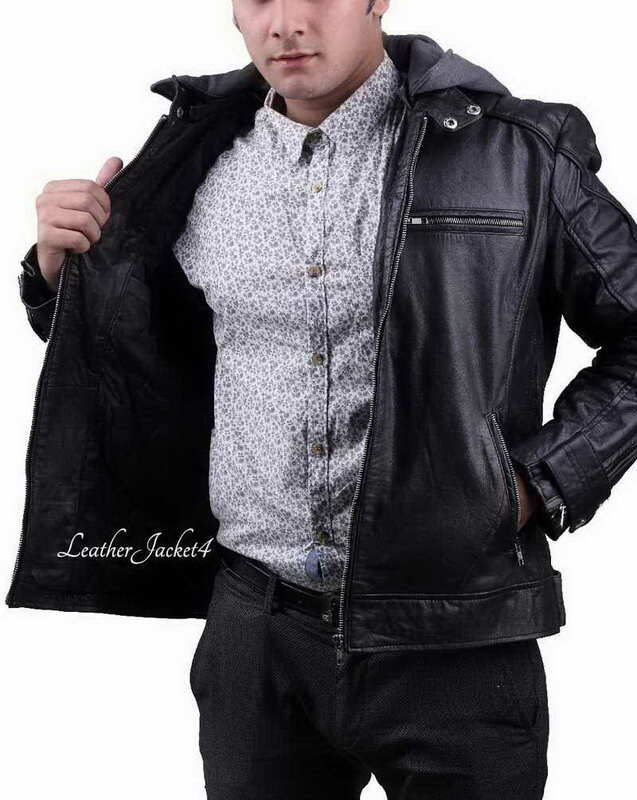 So, gear up your day with an intention to save the city wearing the hottest rendition of Justice League Batman Jacket for the Halloween party. 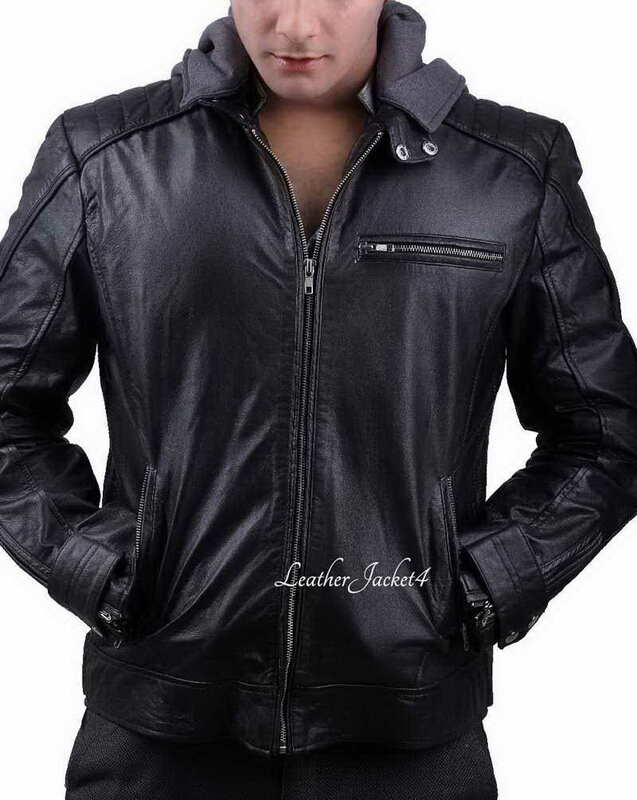 The Batman Leather Jacket comes in a dark black color for highly warmer outlook as well as given an inside premium quality linings to keep the warmth near to your body. 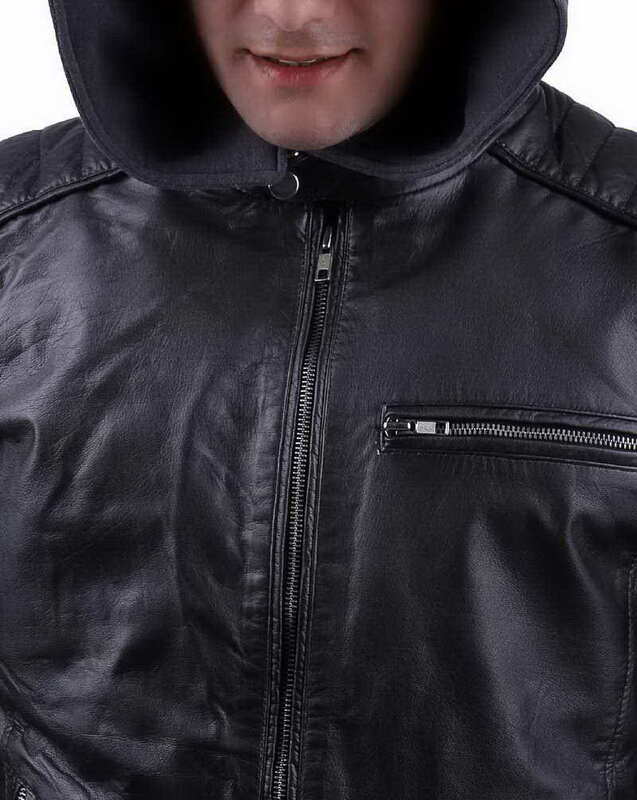 This Bruce Wayne jacket includes high-quality YKK front zipper that runs rapidly up-and-down with no effort. 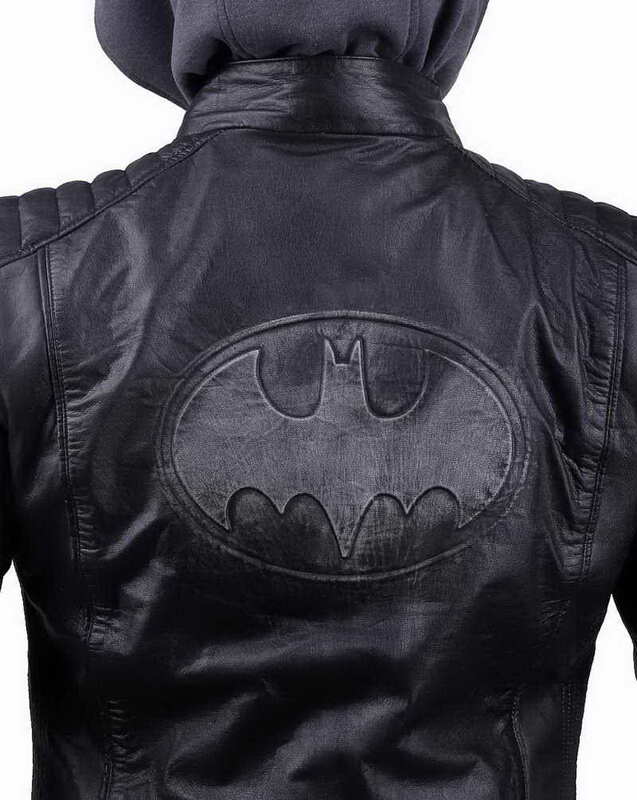 An embossed Batman Logo features right in the middle of the back. 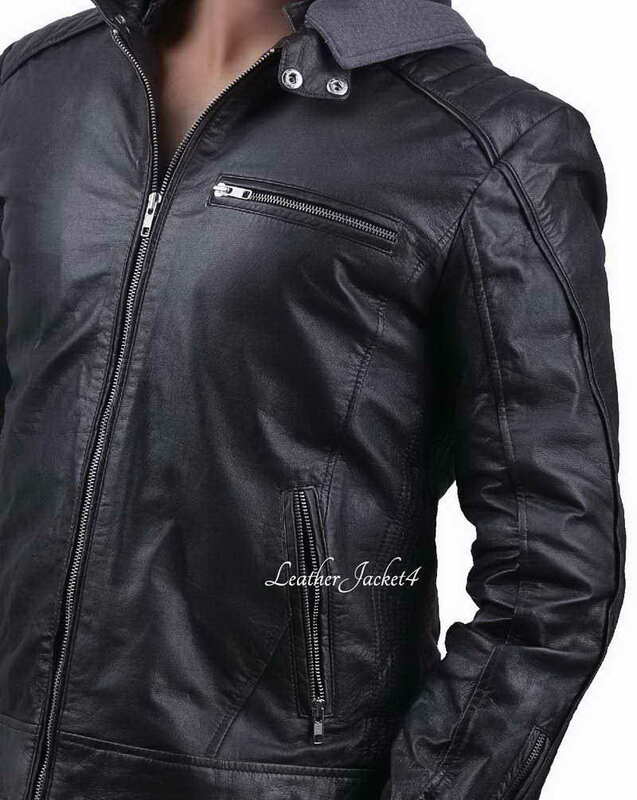 Shoulders are nicely padded with the 35gm foamy layer, whereas the underarms are detailed with stitched linings. 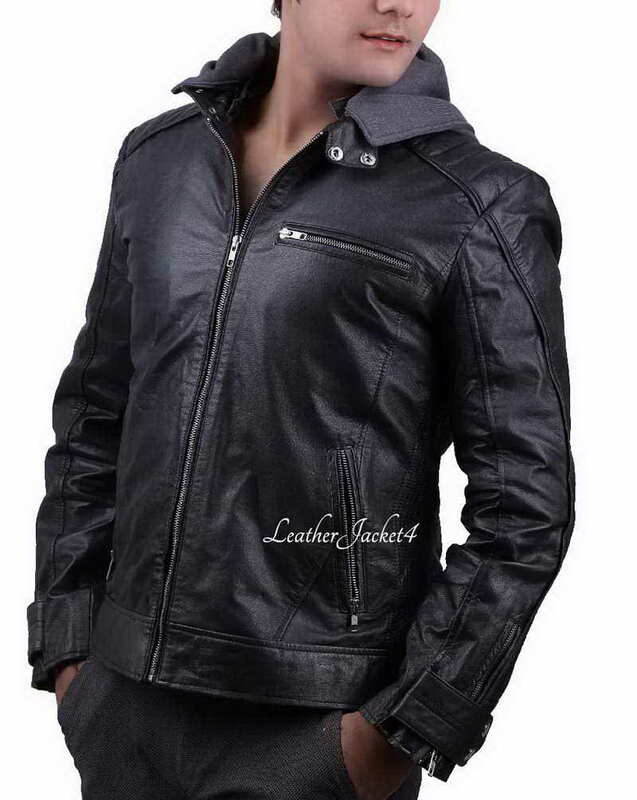 Regular long sleeves have zipper cuffs and tab button on the edges for extra adjustment. 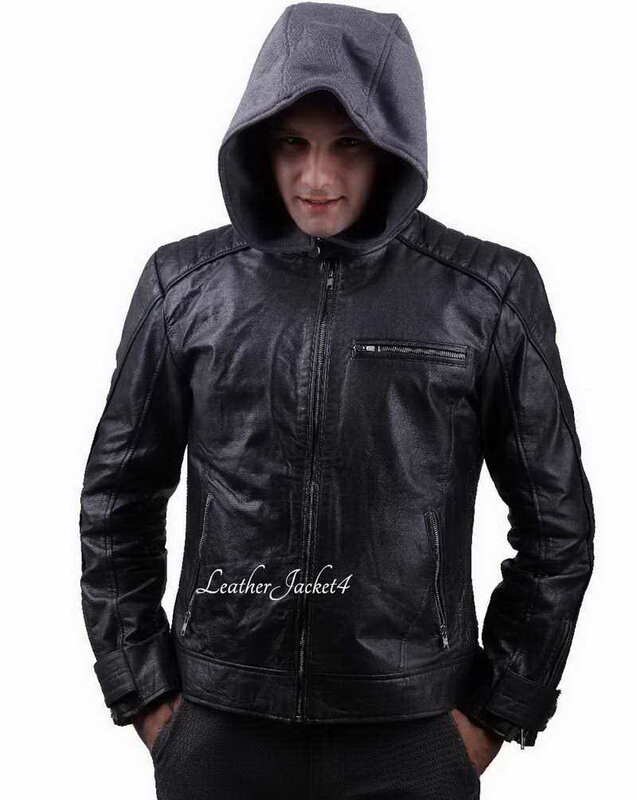 Batman jacket has an attached fabric hood for a warmer experience.